The Learning Drupal 7 Module Development book is now in Packt's RAW (Read As we Write) program. This has been an exciting few months, as Larry (Crell) Garfield, Ken Rickard, Greg Dunlap, John Albin Wilkins, Sam Boyer, Matt Farina and I have all worked together to bring this book to fruition. As you no doubt know, Drupal 7 is still in the polishing stages. So is our book. But Packt has once again decided to release the book in RAW format, which means you can basically read the book as we write it -- and before we've added that final layer of glossiness ourselves. The book is far more than an update of my solo effort, Learning Drupal 6 Module Development. Instead, it's an entire rewrite, with each of the members of this phenomenal team contributing chapters that best suit their own expertise. For that reason, I don't think I've ever been more excited about a book release. While we have very conscientiously written this book to be approachable for the new Drupal developer, we have also made a concerted effort to cover the changes between Drupal 6 and Drupal 7. 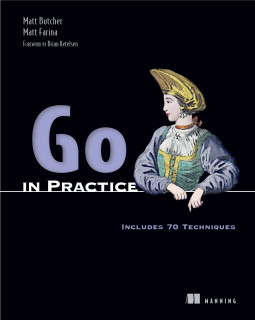 The experienced developer just looking to get up to speed should find this book a quick and valuable read.